Diamonds Are For Now...The Dave Man Is Forever. It's officially the weekend. Here's what I want you to do. Go to the store and grab some snacks. Let's make sure that Cool Ranch Doritos, Sour Patch Kids, and Dr. Pepper is purchased. Then, let's return home and eat any other...um...edibles that we can find. Finally, let us get in front of our smart TV's and/or computers and tune on the EAST SIDE DAVE SHOW...the world's most glorious program. 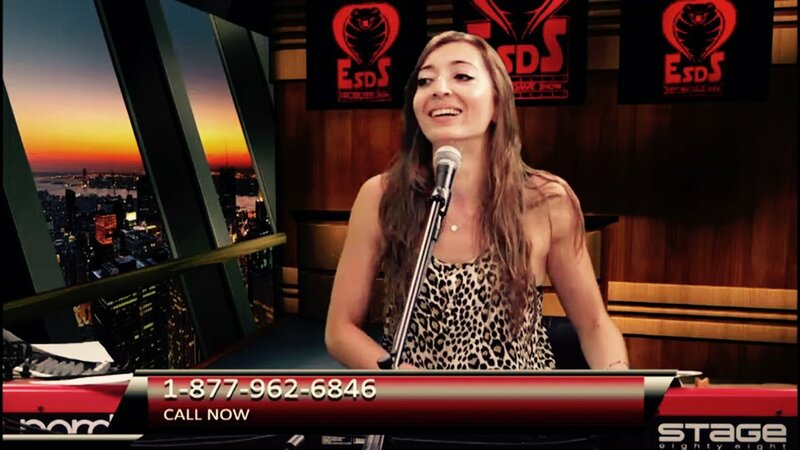 As we approach our one-year-anniversary (in January) on Compound Media, let us re-visit all of these fantastic previous episodes and laugh and howl and scream and dance with such intense excitement that the police will be called to our house. Let us inform these fine cops that while no laws are being broken.......DANGER is still very much in the air. 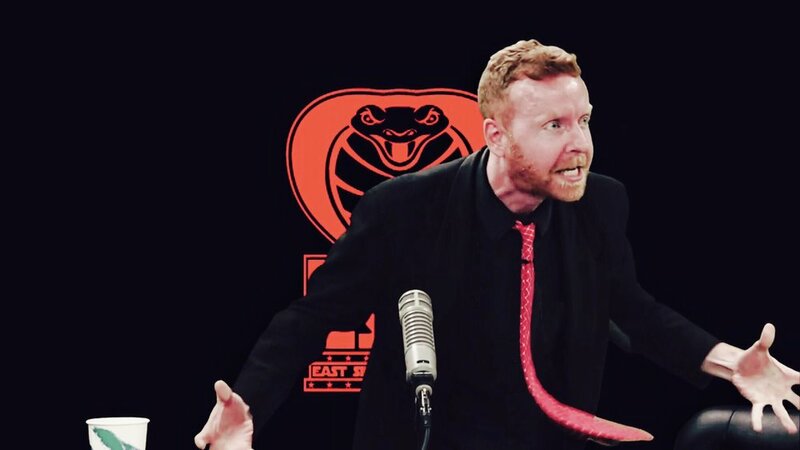 But that danger.....is the awesomeness of the EAST SIDE DAVE SHOW......watch every episode on Compound Media today!